It’s been eighteen years since Life-Size premiered on ABC’s The Wonderful World of Disney, introducing the world to Eve, your very special friend. I was there and I remember it fondly, but I’m sure my parents were cringing numerous times at the cheesiness (and the uncomfortable romantic feelings shared between the living doll and Lindsay Lohan’s dad). 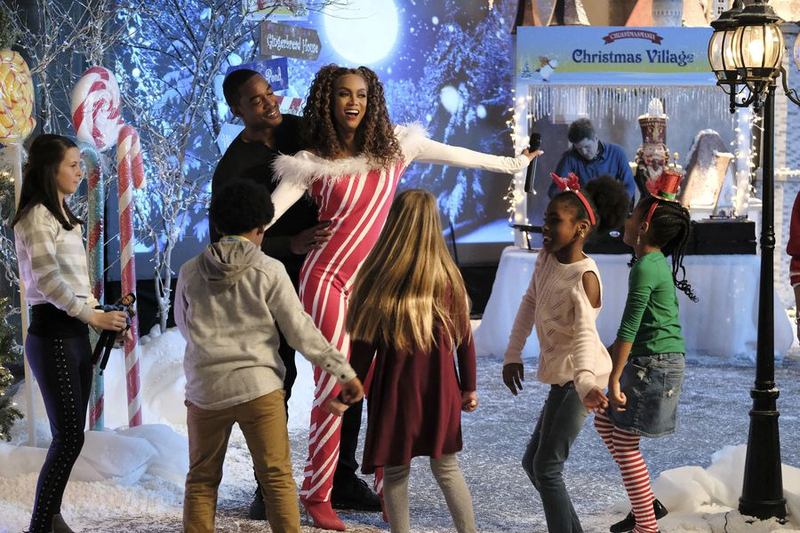 Life-Size 2 is made for those same kids who grew up with the original, but are now adults with the same level of cheese and cringeworthy moments. Get ready to shine bright and get woke, because this sequel is totally 2018. Grace is the daughter of the founder of Marathon Toys, a struggling toy manufacturer and store chain that produces the Eve doll. She’s a twenty-something party girl who woke up to find herself CEO when her mother was arrested for shady business dealings. And with the company on the verge of bankruptcy and closing the majority of its stores, she makes the decision to cancel production of the struggling Eve doll. Enter Grace’s sister-like younger neighbor (Alison Fernandez from Once Upon a Time) who found a spell book given to Grace’s mother (by Lindsay Lohan, who isn’t in this) and convinces her to use it on Grace’s childhood Eve doll. 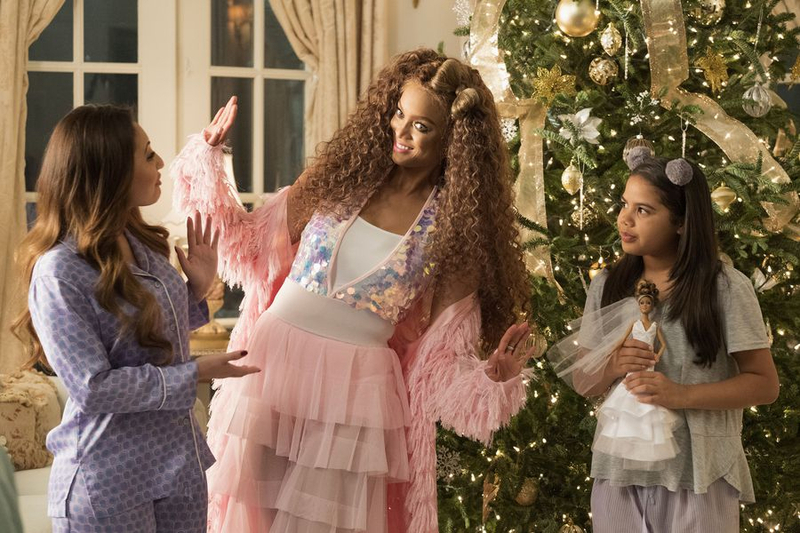 With a new Eve in the human world, Eve uses her fake cell phone to connect with the same Eve that helped Casey in the original film for guidance to help save the Eve doll line and all of Sunnyvale, her magical world. Being aimed at teens and adults, there’s a lot of forced adult humor in what otherwise plays like a kid-friendly family film, which kind of defeats the point. I get that this is a Freeform Original Movie and doesn’t have the Disney name attached, but the original does and this will no doubt confuse and perhaps shock viewers. An example is when Grace wakes up to find Tyra Banks in her bed, she assumes they did stuff because these blackout moments happen to her frequently. Grace also refers to a group of 12-year-olds as “THOTs,” which seems enormously inappropriate. Grace is a hard to like character and it takes almost the entire film to warm up to her. Tyra Banks, however, is so delightful reprising her role as Eve and since this is a different doll, she behaves a little differently from the character she played in the first film. The film’s strengths are all of her scenes, but the ones without her are hard to get through and bizarre enough to include a cameo from Perez Hilton. I mentioned that this film is very 2018 and that not only includes slang, but also some social changes. When waiting to meet Santa at the mall, Grace tells Eve that something seems wrong about two women sitting on the lap of a man who says “Ho ho ho” after the Me Too movement. Eve’s musical style also gets an update, with a rap remix of “Be a Star” (and a promotional music video that is equally weird). But at its core, the message is inclusion and celebrating what makes you unique, which was very much the message of the original film. For all the cringe-worthy moments, in-your-face hip references, and even a minor male character saving the day in a pro-feminism story, this is still a sequel to Life-Size. While it may feel plastic at first, it will warm your heart and soul by the end. 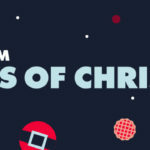 While Christmas is not essential to the story, it is shoehorned in so that this film can debut and re-air in the future as part of 25 Days of Christmas. 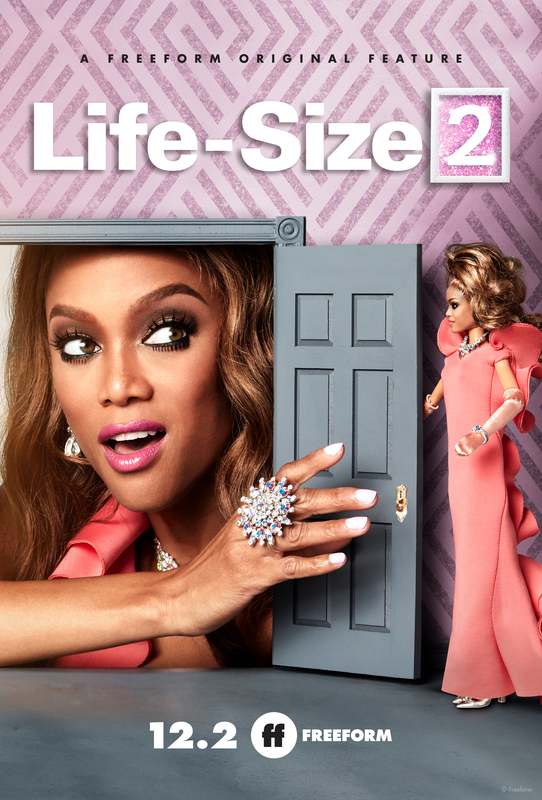 Life-Size 2 will take you on a love/hate ride that leaves you feeling like-like about it. 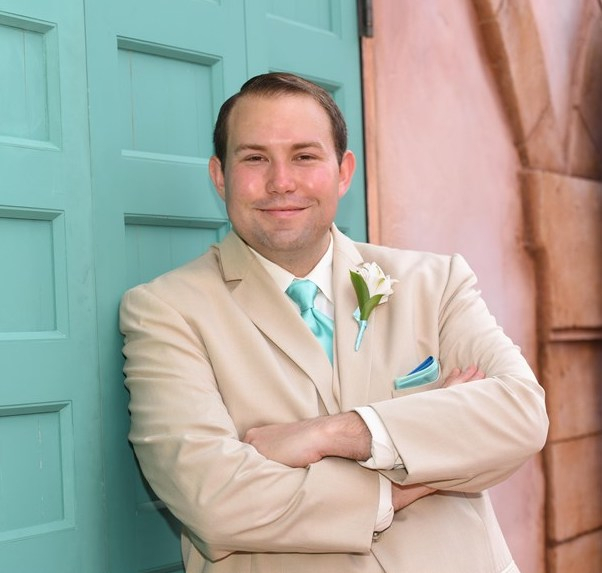 I give Life-Size 2 2.5 out of 5 hair bows. 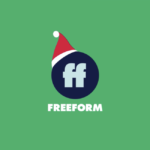 Life-Size 2 premieres on Sunday, December 2nd, on Freeform.